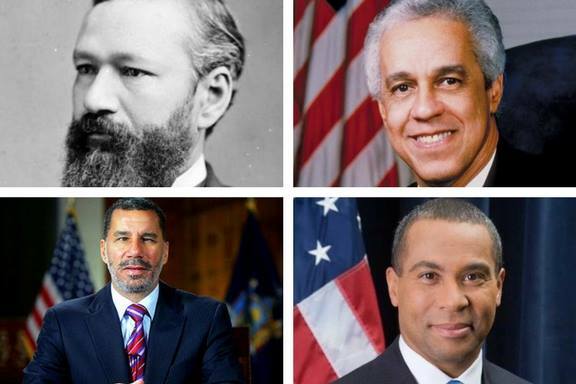 Of the nation’s four African American governors — Pinckney Benton Stewart Pinchback (Louisana 1872), L. Douglas Wilder (Virginia - 1990), David Paterson (New York - 2008) and Deval Patrick (Massachusetts - 2007) — only two were voted in. 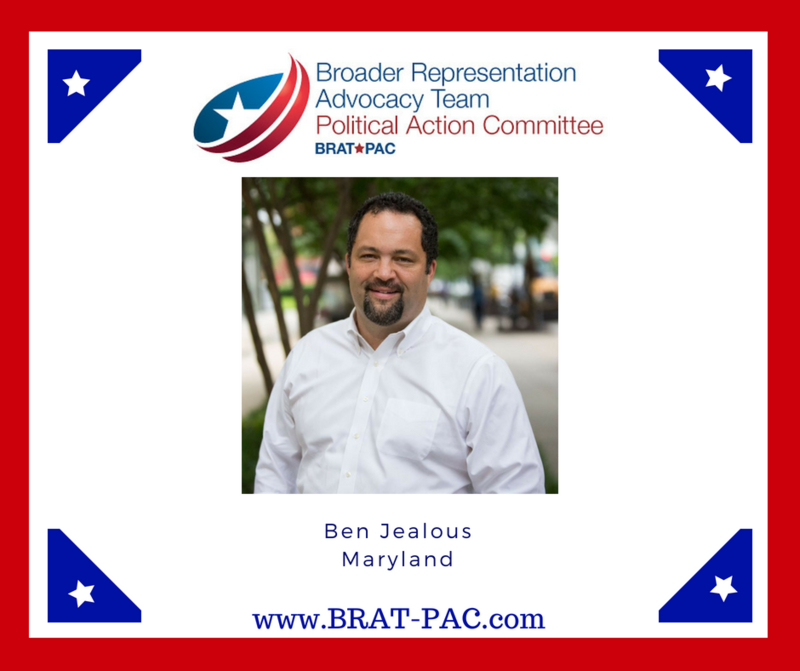 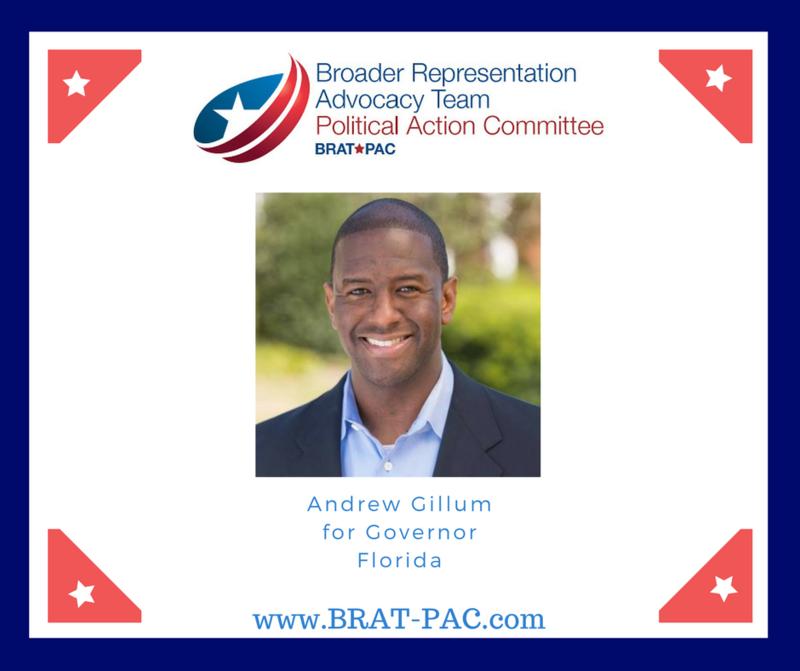 African Americans make up 13% of the population in the United States and BRAT-PAC believes to be truly reflective of the population there should be at least 6 African American Governors of the 50 states. 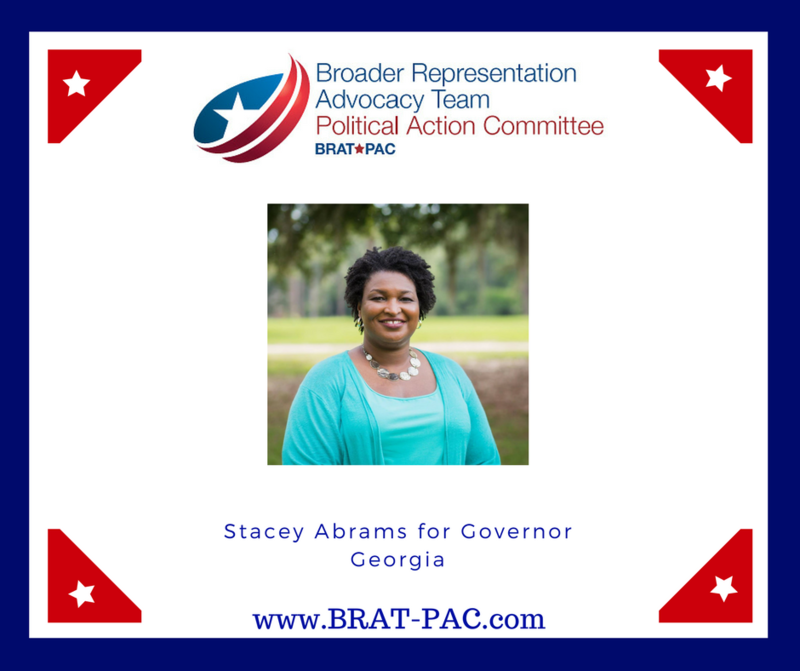 With only two African Americans elected governor in the country’s history, it is time for us to step up to the plate and support our African American candidates for Governor.